The number of shark bites in Florida have plummeted in 2018, and scientists are trying to figure out why. Just 16 unprovoked shark bites were reported in Florida last year, compared to 31 the previous year. 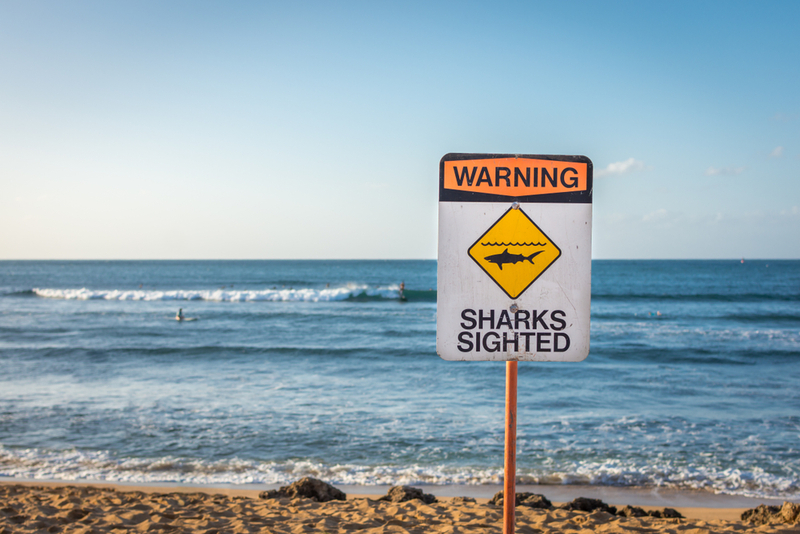 Year-to-year fluctuations in shark bites are normal, but 2018’s steep decline is unusual, according to these researchers. Mark Bond, a marine researcher from the Center for Coastal Oceans Research, said slight environmental changes such as where their food is swimming or water temperature increases could lead sharks away from bathers. Read more on why scientists think sharks bites are decreasing in Florida on Ocala.com.